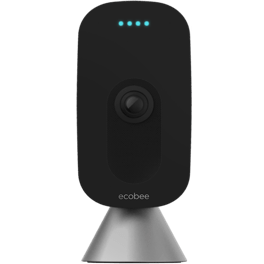 It looks like Toronto-based Ecobee’s next smart home product might be an indoor camera, according to a recent report from Zats Not Funny. Details regarding the camera remain scarce, but given Amazon’s recent investment in Ecobee it’s likely that the device will feature some form of Alexa voice-activated assistant integration. 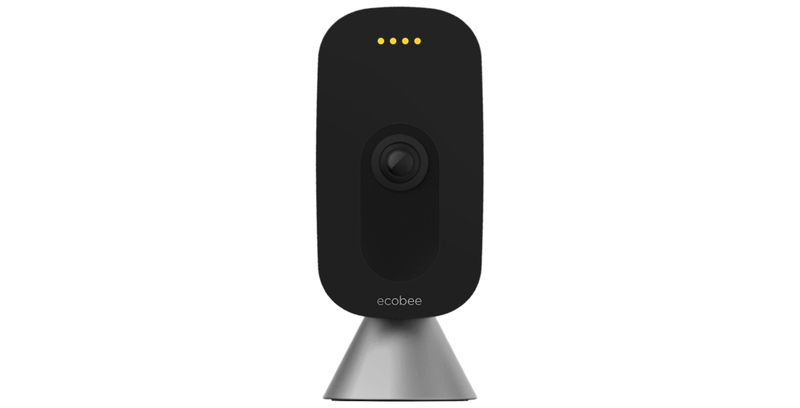 Given Ecobee’s Switch+ also acts as a presence detector for the company’s thermostats, it’s possible that this still unannounced camera could as well. The actual leaked image of the device shows off a smart home camera that looks very similar to Google’s Nest line. One image also shows off the camera with its four lights turned on, though it remains unclear what they’re used for. Ecobee’s other products include the Ecobee3 Lite and the Alexa-enabled Ecobee4.